European shares recovered after Beijing said it would hold trade talks with the US this month, spurring a risk appetite recovery, although Italian shares fell sharply as Atlantia sank. 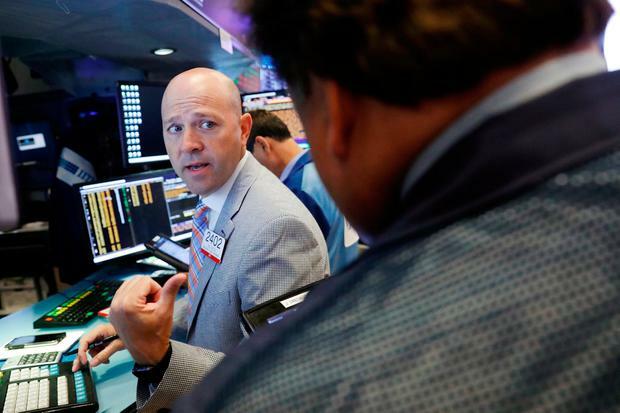 Europe’s STOXX 600 rose 0.46pc at the close, clawing back some of Wednesday’s losses which had taken it to a six-week low as emerging markets entered bear territory. Italy’s FTSE MIB Index sank 1.8pc to its lowest level since April 2017 as shares in motorway operator Atlantia fell 22pc. Italy’s government said it plans to strip the group’s Autostrade unit of its motorway concession and seek heavy fines following the deadly collapse of a motorway bridge in Genoa. The Italian market was closed on Wednesday so was catching up with Tuesday’s falls and political news. “The fear is that the Italian coalition put forward a fiscal programme that’s looser than the European Commission would like and dig their heels in,” he added. Ireland’s Iseq Overall Index rose 0.8pc to 6,672.08. Gainers included CRH, which advanced almost 2pc to €28.38, while hotel group Dalata was 2.6pc higher at €7.02. Amongst the fallers was ferry group Irish Continental, which declined 3.2pc. Cairn Homes fell 1.6pc to €1.54. The UK’s FTSE-100 was 0.78pc higher, while Germany’s DAX was up 0.61pc. Next articleWatch: Could hammer-less staples change the way you fence?